Twelve women. Twelve horrors disguised as love. 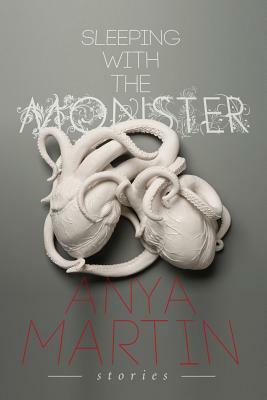 In Anya Martin's new collection of horror tales: a teenage girl faces the consequences of wishing her dog could live forever; a romantic college student wakes a gargoyle in Paris; and a lonely woman finds her house infested with insects. History's darker depths are delved as an American jazz singer confronts her lover who has committed terrible war crimes as he descends into madness in post-WW2 Germany; and a couple experiences H.P. Lovecraft's Resonator machine via found footage from the Velvet Underground. In the publisher's favorite tale: Actress Elsa Lanchester reveals the true story of Bride of Frankenstein involving the preserved brain of Karl Marx's daughter in 1923 London.